A new floating offshore wind turbine designed by Saipem is to be tested by the European Marine Energy Centre (EMEC) in Ireland. 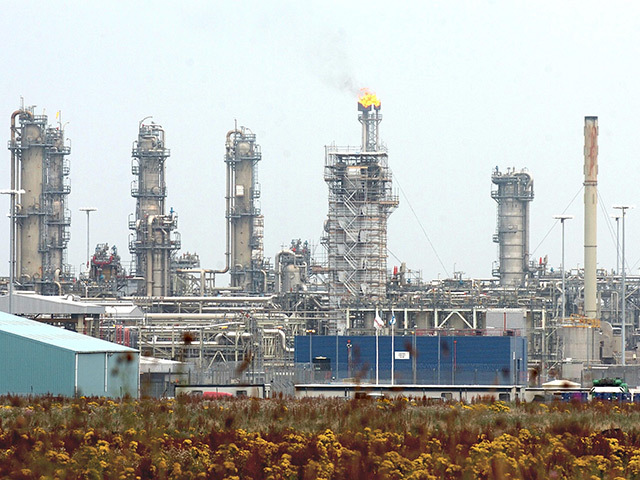 The project will take four years and cost more than £23.5 million. The Italian oil and gas support firm confirmed today the turbine testing will take place off the west coast of Ireland at a Sustainable Energy Authority of Ireland (SEAI) test site near Belmullet, Co. Mayo, by 2022. Irish renewables firm ESB will be part of a consortium of organisations helping to test the floating offshore wind turbine. EMEC will manage the project from the UK, with the initial kick off meeting of partners taking place in Dublin on March 12th. 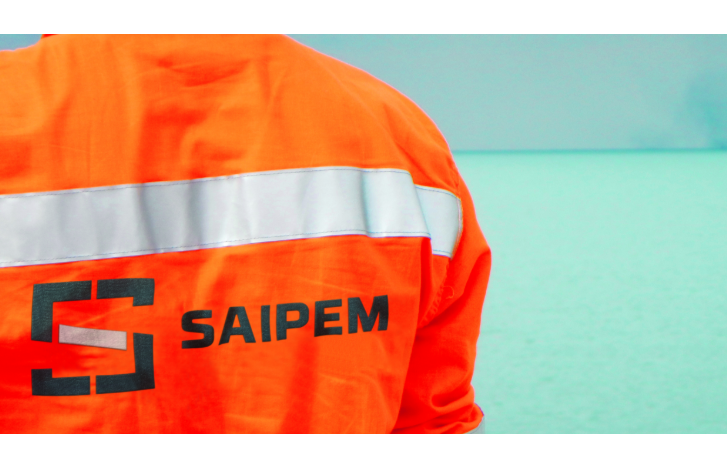 Stefano Porcari, chief operating officer for Saipem, said: “Saipem continues its commitment to diversify its core business to offering modern solutions to the renewable energy market. “This project represents for us a unique opportunity to prove our Floating Wind technology in severe environments. Last week, Saipem announced it would invest in kite energy. The Milan-headquartered firm confirmed it had signed an agreement to support the development, construction and commercialisation of a technology to produce electricity from high altitude wind. Oliver Wragg, commercial director at EMEC, added: “If floating offshore wind technology can operate reliably and efficiently on the west coast of Ireland, it will work anywhere.